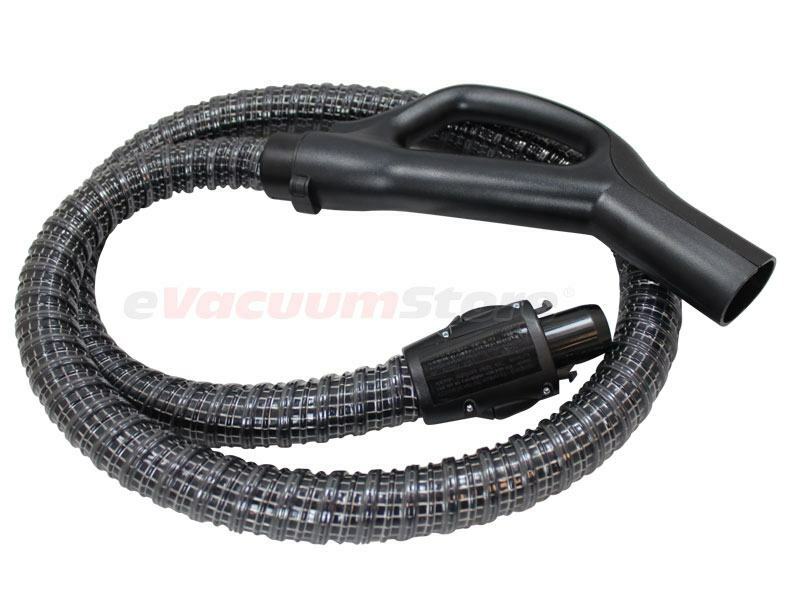 Do you love your Tristar canister vacuum, but are unable to use it because of a lost or broken vacuum hose? Lucky for you, eVacuumStore offers a good variety of different types of TriStar/Compact hoses, so there's a decent chance we'll have the one you need for your machine. Be sure to identify the model number of your vacuum, or the part number of the hose you need, before placing an order. 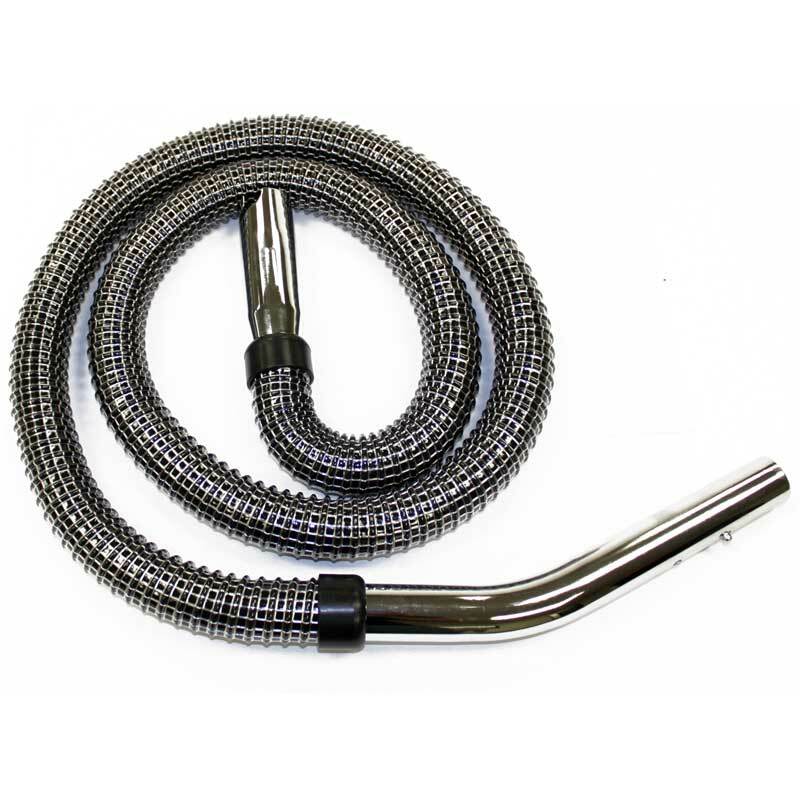 If you'd like assistance placing an order over the phone, or you have further questions regarding these hoses, please give us a call today to speak to a sales representative.